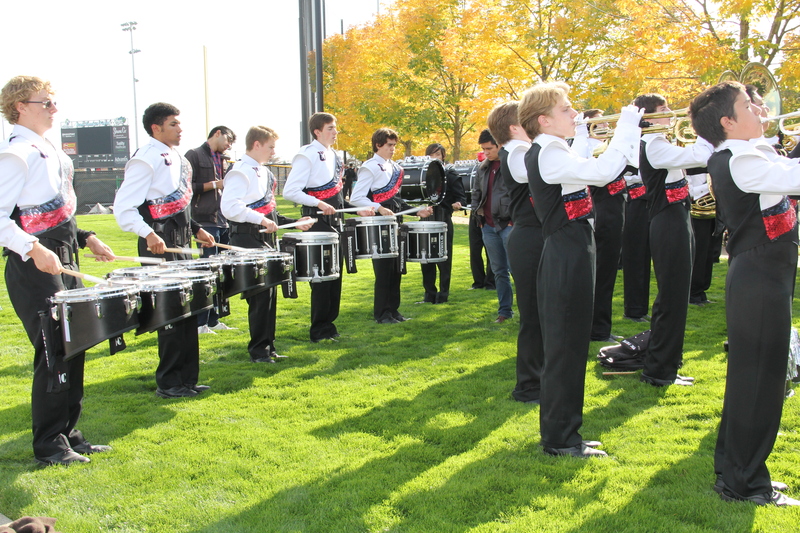 The Wildcat Marching Band represents Westview High School at home football games and marching band competitions. WMB students are united by a passion for music, bound together as a family, and known for being an all-around fabulous group of generous, goofy, and genuine young people. 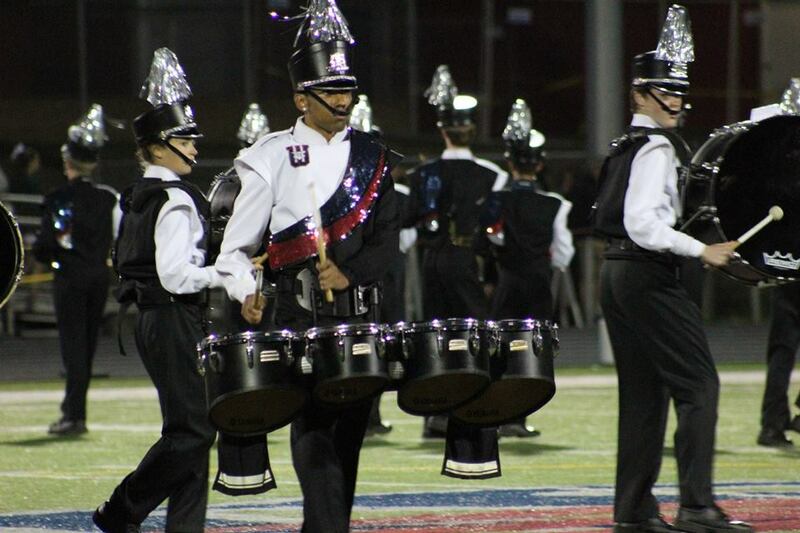 Membership in the WMB brings with it a sense of pride and belonging as a student of Westview High School. The Westview Marching Band was the 2016 Class AA NWAPA Champions! Who participates in the WMB? Concert Band, Symphonic Band and Wind Ensemble members, and students who attend a BSD option school but live in the Westview attendance zone, are welcome to join at an additional cost and time commitment to them. All students – and their respective concert ensembles – benefit immensely from the skills taught during the season. Marching band season begins in mid-August with a two-week-long camp at WHS and concludes by the first week of November. 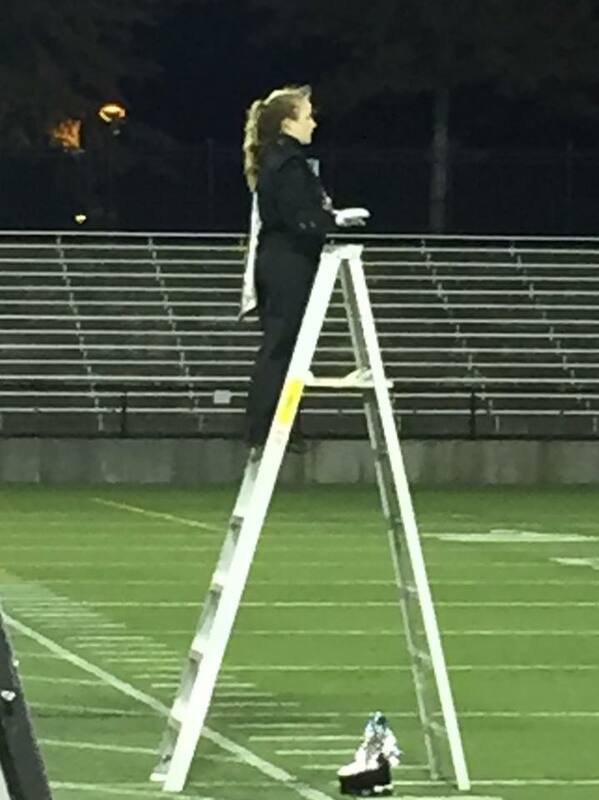 During the school year, marching band students will typically rehearse for two evenings per week for three hours at a time, meet for sectionals for 1-2 hours per week, and attend 3-4 all-day competitions during September, October and sometimes early November. In June, the WMB appears in the Portland Grand Floral Parade. There is no audition for membership in the WMB. 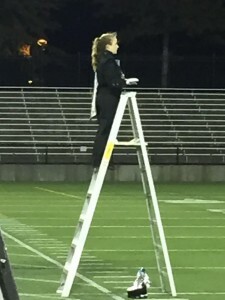 However, certain positions like Drum Major, Guard Captain, Section Leader, and certain instruments like drumline and rifle/saber (colorguard) are auditioned or selected by band staff and/or students’ peers. Typically, freshmen and sophomore members “work their way up” to these positions over their years of membership.